Two X-raid in the Top 3 after the first stage of the Abu Dhabi Desert Challenge: The Pole Jakub "Kuba" Przygonski and Belgian navigator Tom Colsoul could win the first stage in the UAE about 276 Kilometers in 03:14:30 hours, 40 seconds in front of his "legendary" teammates Luc Alphand / Andreas Schulz (X-raid Mini Buggy) and 1:48 in front of the Overdrive Toyota Hilux of the Saudi Arabian FIA Worldcup T2-Champion Yasir Seaidan (together with Aleksei Kuzmich). 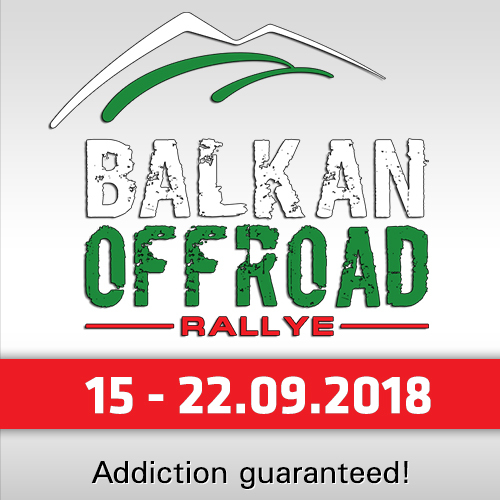 "It was a long stage which was not so easy," said Jakub Przygonski after the stage. "We kept pushing and do not know how the other two (Alphand and Seidan) got past us. It was quite hot and the sand was soft, but it’s a good start for us." Sunday´s 3rd, Yasir Seaidan added: "The stage was very flat at the start so we went flat out, faster than the buggy of Luc Alphand. We had a beautiful drive and really enjoyed it." 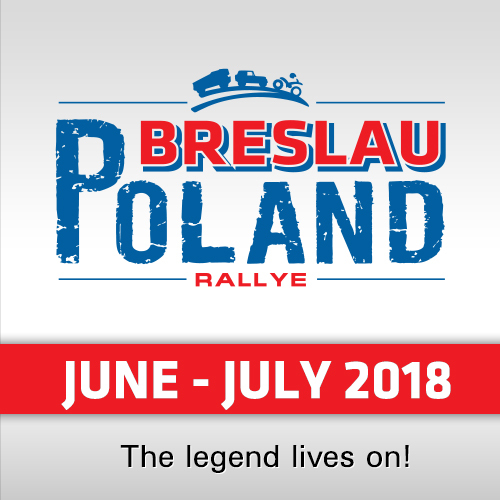 First the organizers announced a stagewin of Luc Alphand, but the French driver has dropped to second place after collecting a two minute time penalty for exceeding the speed limit in a restricted area, giving the overall lead to Poland’s Jakub Przygonski at the end of the first leg. 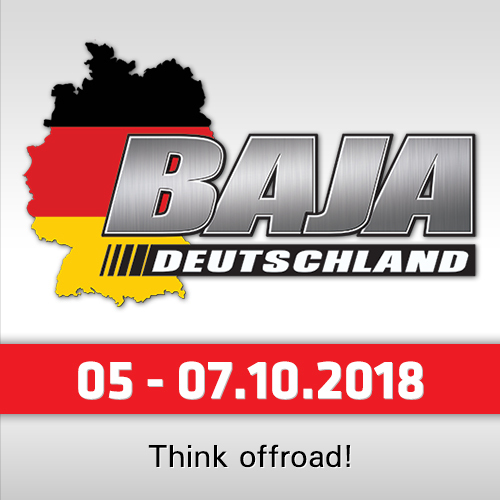 The former World Cup downhill skiing champion who won both the Desert Challenge and the Dakar Rally in 2006 but retired from competitive motor sport eight years ago after suffering serious injuries in a motor bike accident. 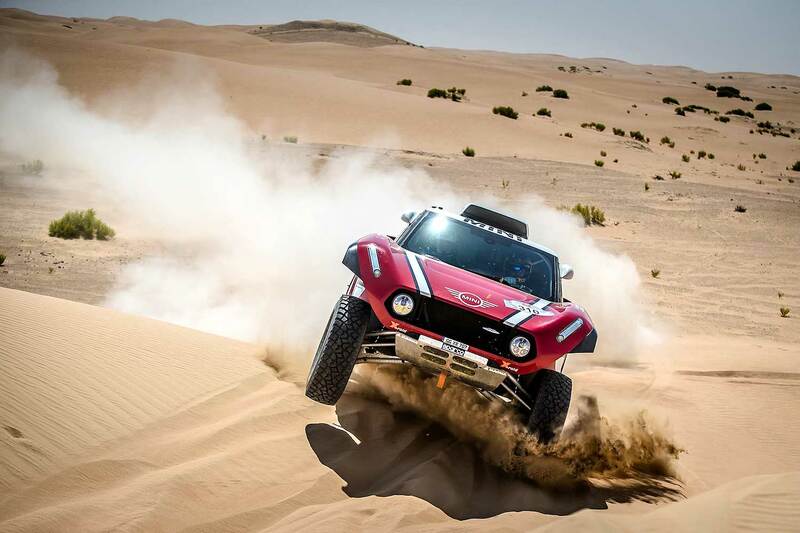 Saudi Arabia’s Yazeed Al-Rajhi, Italian Eugenio Amos and Austrian Christopher Rosenberger had all started the day with five minute penalties after missing Saturday’s super stage because of the late arrival of their trio of X-raid Minis in the UAE. 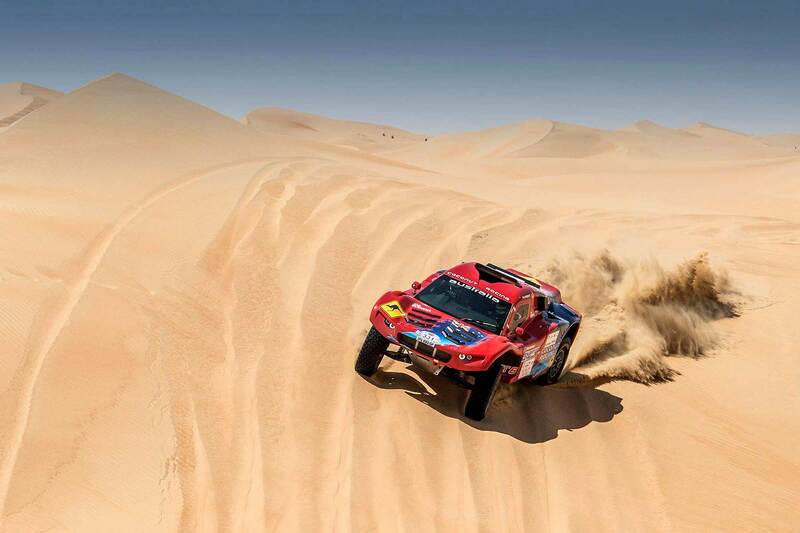 The UAE’s defending champion, Khalid Al Qassimi, finished the day in fourth place, just under nine minutes off the lead alongside French co-driver Xavier Panseri in their Abu Dhabi Racing Team Peugeot 3008 DKR. Czechs Martin Prokop and Jan Tomanek in a Ford F-150 Raptor prototype and two-times Desert Challenge champions Vladimir Vasilyev and Konstantin Zhiltsov in a private X-raid Mini rounded off the top six, while Emiratis Khalid Al Jafla and Ahmad Malik in a Nissan Trophy Truck finished the day in 10th. From Australia we could see a "comeback" of the Coconut Racing Team - but this time with Luke Olholm instead of Geoff Olholm behin the wheels of their South African built Century Buggy. 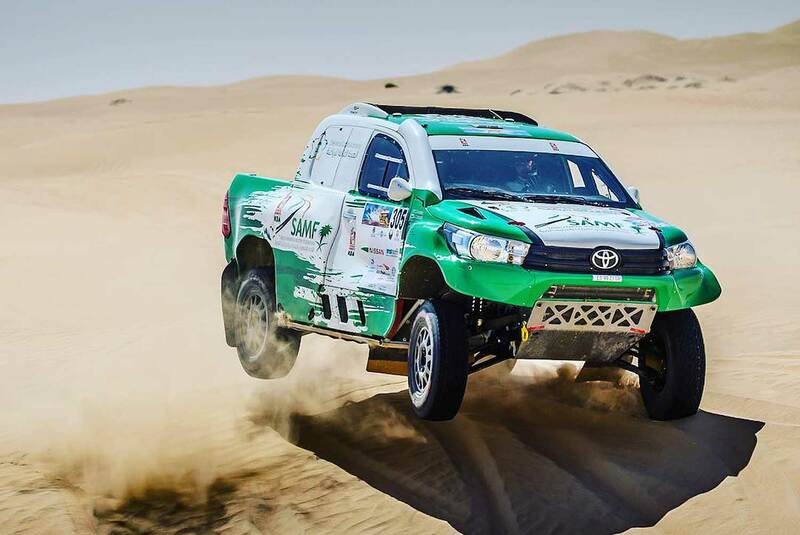 "Having never raced in sand dunes, Luke and Dale started from 10th in front of some of the big names like Cyril Despres and Yazeed Al-Rajhi," the Team reported. "The guys managed to settle into a good rhythm until one of the spare wheels came loose after a hard landing. Having lost 30 minutes resolving the issue, the guys came in at 22nd, however some accidental speeding resulted in a further 58min penalty, dropping the team back to 28th. A lot was learnt and the guys are ready to tackle day 2." 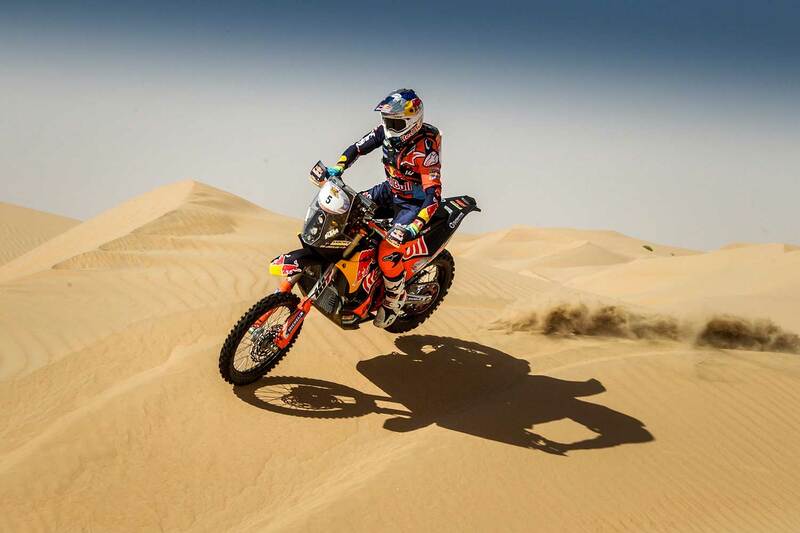 In the bikes, the Australian KTM-rider and Dakar-winner 2016 Toby Price, who captured the Desert Challenge title in 2016, produced an impeccable display to take the stage by 2:51 minutes from Dubai-based defending champion Sam Sunderland, with reigning Dakar Rally winner Matthias Walkner of Austria completing a KTM 1-2-3 another 4:29 mins away. "It was difficult to read the dunes, but all in all a good stage. I finished in one piece and had no crashes," said Price. Reflecting on a difficult day, Sam Sunderland reported: "I’m a little frustrated with how it went. I ended up lost and due to a bad choice my tyre burned out about 20 km before refuelling. The team fixed it quickly and I did well to catch up the rest but I made a mistake on the track, ending up off piste. I’m glad the day’s racing is over." Argentinian Kevin Benavides on a Honda, Chile’s Pablo Quintanilla riding a Husqvarna and American Ricky Brabec on another Honda completed the top six. 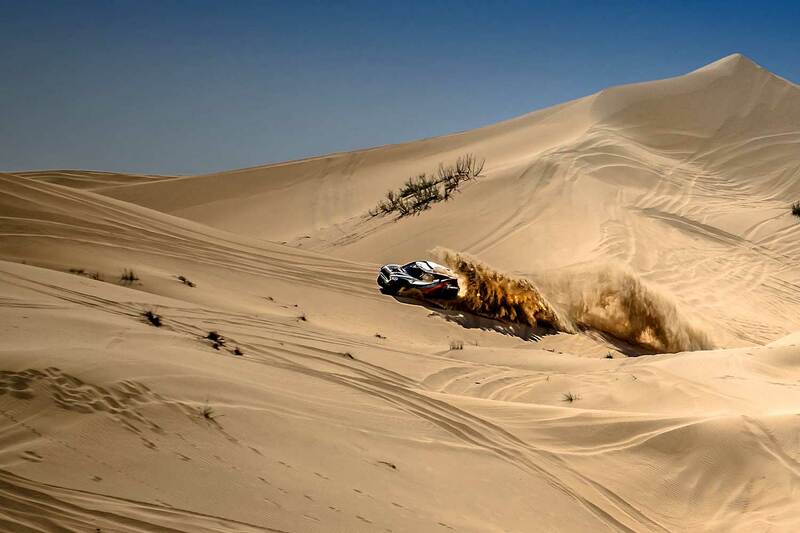 With the world’s top cross country rally stars setting a tremendous pace up front, leading UAE rider Mohammed Al Balooshi, winner of the recent Dubai International Baja, finished the leg in ninth place. "I’m really happy with today’s riding," said local hero Al Balooshi. "I feel that I’ve done much better than last year in speed and performance. It was soft terrain so I had to keep composed and I didn’t make any mistakes. There were a few times where I could catch the rest of the group but I tried to keep pace and not take unnecessary risks." 10) Khalid Al Jafla / Ahmad Malik (ARE/ARE) I Nissan Trophy Truck I 03:35:35.